A few weeks after their beautiful wedding in the French Vexin, 50 minutes from Paris, Camille and Baptiste spent two extraordinary days during their "EPwOP" shooting (Extraordinary Pictures with Ordinary People). 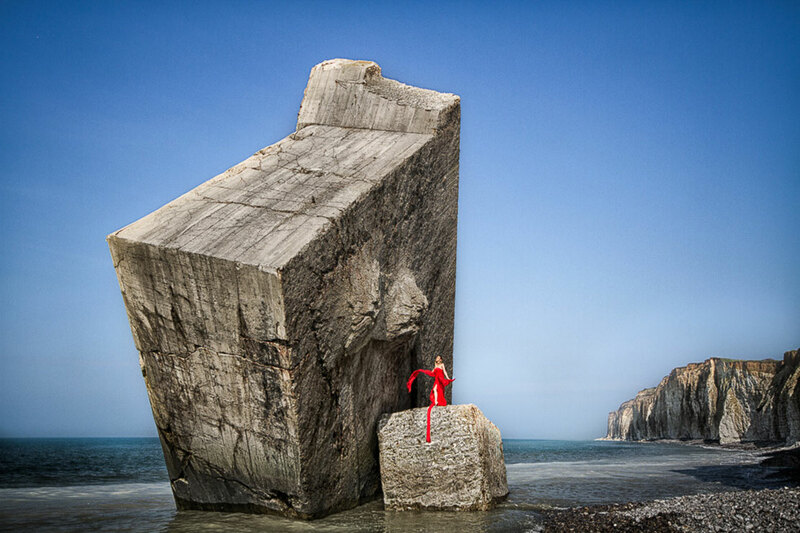 The shoot took place in Normandy on the "Côte d'Albâbtre" for the first day and around the magnificent Parisian monuments for the second day. Accompanied by a hairdresser, a makeup artist and two assistants, the bride and groom were able to enjoy this exclusive experience to make the photos of their dream without any compromise and without any constraint. Based in San Diego, Jocelyne and Olivier married in France behind the lenses of WV & P.
and an "Extraordinary Pictures with Ordinary People" session (EPwOP) in the West America. 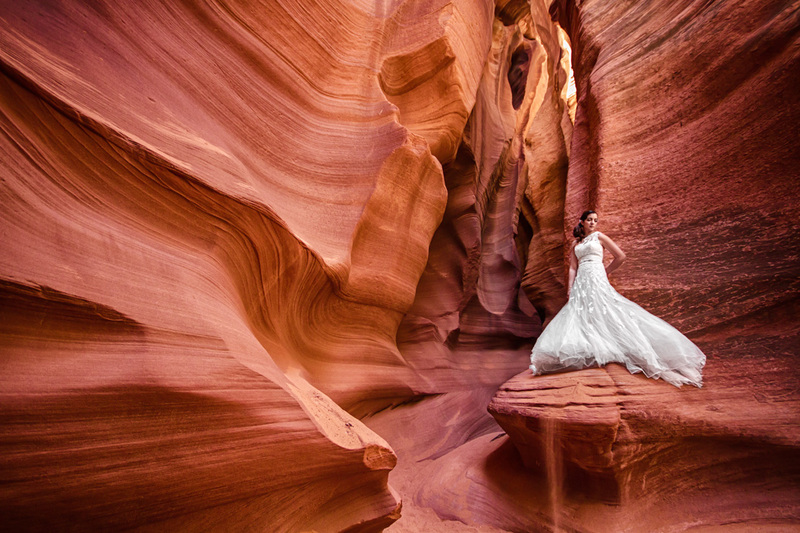 for a photo session in Las Vegas and Antelope Canyon. before their beautiful wedding near Versailles.